Finding affordable Turkey hunting camo is a challenging task. 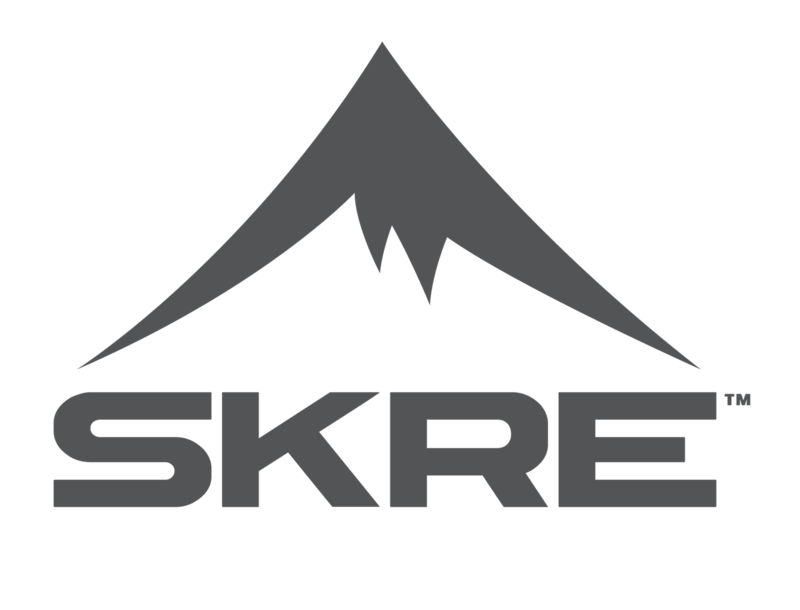 Shop on SKRE and you can save a lot of money on your Spring Early Hunting Season complete outfit package that includes Merino base layers, jacket, hoodie, neck gaiter, hat, and belt. Just select your sizes and place your order and we’ll get your gear out to you in time for opening day.